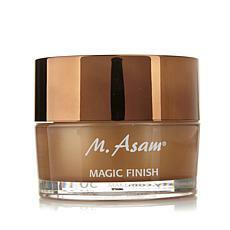 M. Asam Magic Finish 1.01 fl. oz. Look radiant AND improve the quality of your skin? Sign us up! 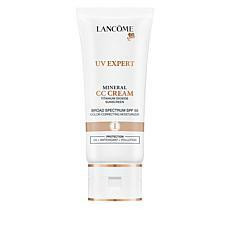 Explore the wonders of the best BB and CC creams to uncover beautiful, glowing skin. 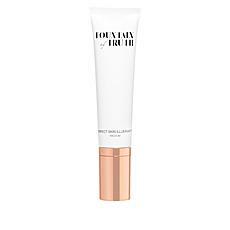 These weightless skin treatments help make lines, dark under-eye circles, and other imperfections virtually disappear with levels of coverage that you can control by application. Our BB and CC cream products smooth the skin, concealing uneven skin tones and creating that coveted "sun-kissed" complexion. These BB and CC creams will become the magic wand in your makeup kit, creating radiant, flawless, and natural-looking skin faster than you can say "Abracadabra!" The impacts of our top-selling BB and CC creams become even more notable when used in concert with our selection of night creams. Infused with top-notch ingredients like gold, argan oil, and vitamin C, these best-selling night creams have a transformative and lasting impact on the elasticity and vibrancy of your skin. 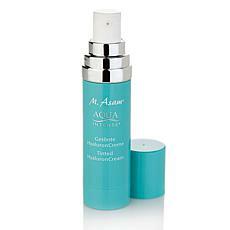 Our creams target anti-aging, dryness, and dullness. Round out your regimen with our extensive selection of eye creams. 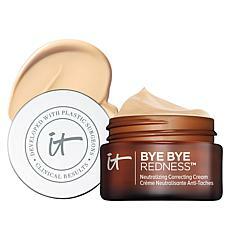 These products minimize the under-eye circles and wrinkles to reveal glowing, beautiful skin. Pair with our collection of BB and CC creams and get ready for your 15 minutes!